Command line client for interacting with CoreAPI services. 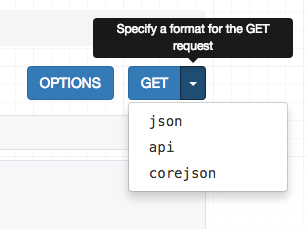 Visit http://www.coreapi.org for more information. --version  Display the package version number. $ coreapi action snippets create --param title="Example" --param code="print('hello, world')"